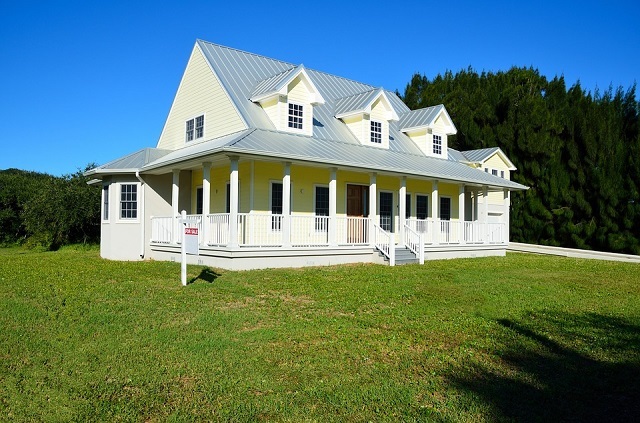 Custom built homes are ones that you design and have built to your specifications and needs. For some, buying an already existing home is fine because it suits their needs. Others want to add their own special touches so they choose a home that is custom built. There are a number of benefits to custom built homes. The home can be completely personalised, which is why many choose this type of home. The buyer can have a say in every phase of the building process so they can have a tailor-made home. You get to choose the layout of the rooms, the sizes of the rooms, how many bathrooms, and bedrooms you need, the colour of wall paint, countertops, appliances, and more. Although custom built homes are more expensive you will have the satisfaction of investing in a home that suits them and you do not have to deal with the choices a previous owner made. You also do not have to spend money on upgrading your home. 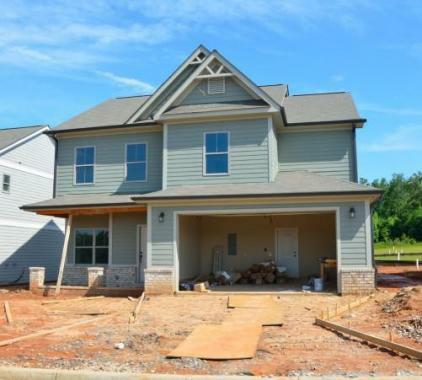 If there is a new subdivision that is being built, choosing a home here will allow you to build as you want. You can also watch as other homes are built and more people move into the area. If you purchase acreage, you can build it as large or small as you want and it gives you a chance to live in a remote area with very few neighbours. There are also lower maintenance costs as owners of the brand new home generally spend fourteen dollars less per square foot that one that bought a ready-made home for routine maintenance. For example, custom built homes with two-thousand five hundred square feet, they could save an extra three hundred twenty-six dollars a year. Custom built homes are easier to build that are totally energy efficient than ones where you purchase energy efficient windows and appliances. There are even tax breaks you can receive when building energy efficient homes. Custom built homes are one of a kind. No one else in the subdivision will have a home exactly like yours because it is built according to your choices and taste. If there are any special needs such as planning to retire and live in your home until your death, you can have the home built on one level with minimum stairs. This will help when you are older and find climbing steps hard or you have someone in a wheelchair and need wider doorways and counters that they can work on or lower sinks. The maintenance on a custom built homes there is less required because you have a home with new everything, including appliances, heating and air conditioning systems, floors, etc. If you're looking for a reliable custom home builder in Western Australia, better consulting with Bellissimo Homes today for quotations, consultation or enquiries!